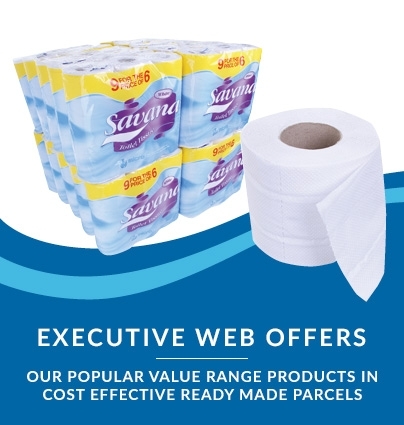 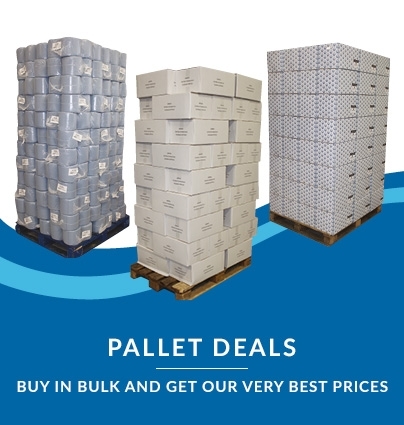 Our own value range - among the cheapest tissue paper rolls you’ll find anywhere online! 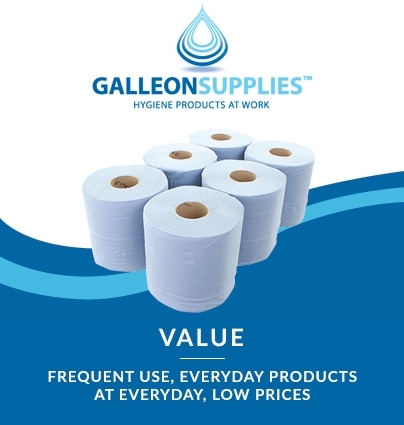 Our Galleon Supplies own brand crisp white 2-ply centrefeed rolls offer tough, absorbent clean-up at incredibly competitive value. 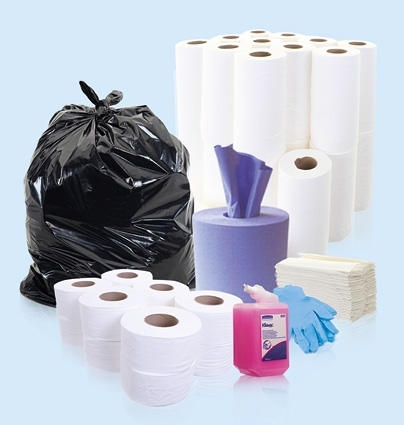 These high-quality embossed rolls are manufactured from eco-friendly ‘virgin tissue’ from managed forests, and are perfect as a general wiping, cleaning and drying product. 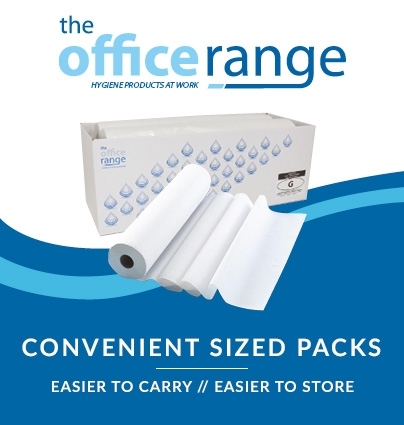 Quick-tear perforations and an easy-to-remove cardboard core mean you can tear sheets direct from the outside, or feed them into our wall-mounted Centrefeed Dispenser and pull the tissue down through the centre of the roll.